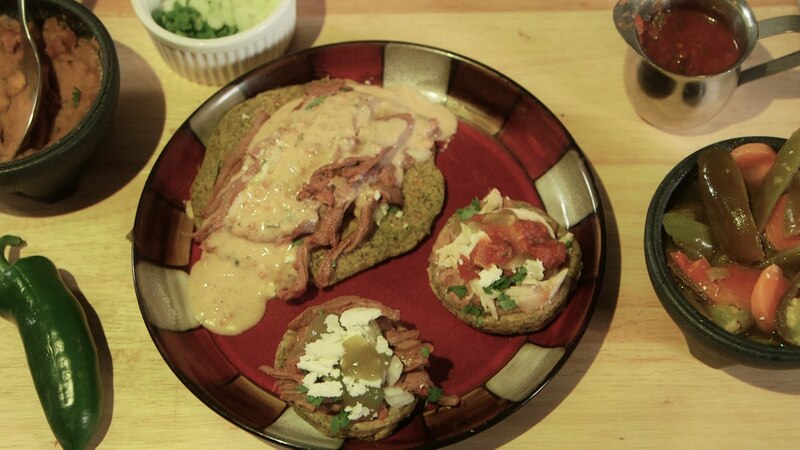 Marijuana Masa: Tortillas, Sopes, GorditasBy InfusedEatsMarijuana is boiled in water to soften and decarboxylate it, then it is incorporated into the masa dough mix for cannabis infused Tortillas. Infused Eats is an interactive website of cannabis infused recipes and video tutorials from Matt Lamb at RuffHouse Studios. Copyright 2018 Infused Eats/ RuffHouse Studios. All Rights Reserved.